I worked with my grandmother Charlotte. I bathed her, I sat with her, and I photographed her. 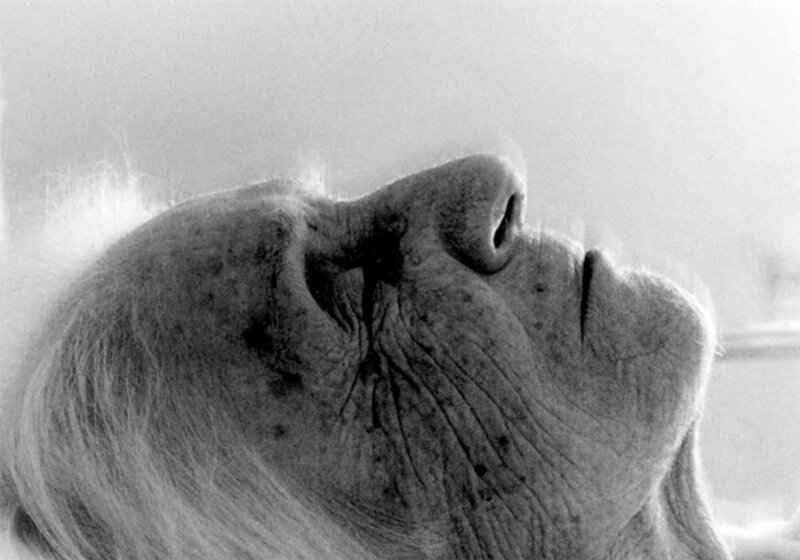 She was not always here in the world I knew; Alzheimer’s had taken her away. She was not always the wise woman I learned from, but a child I needed to help. They were simple moments, but held so much power that I needed to photograph them. In these pictures I searched for the woman I once knew. I saw her tranquility. I felt her warmth. And I held her. 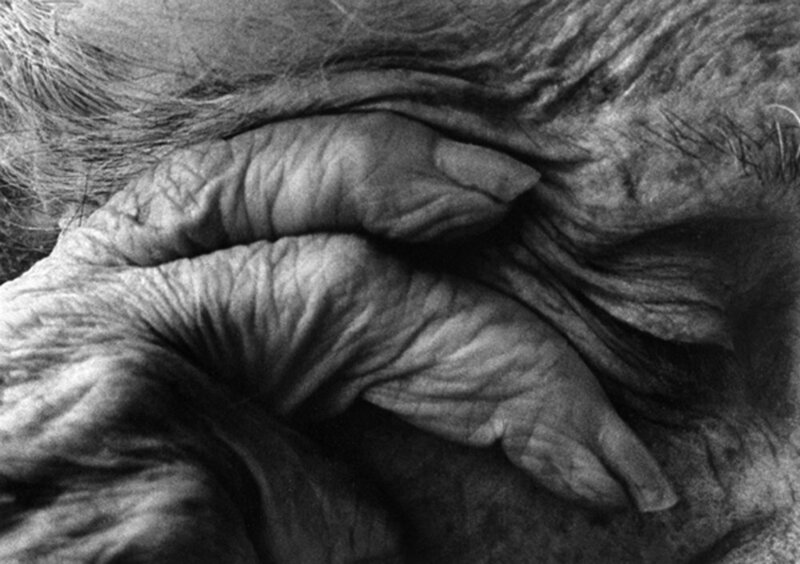 I touched her textured skin because I was drawn to the aging landscape of her body. Yeats wrote, “A terrible beauty is born,” I am drawn to this beauty. I was drawn to Charlotte. Charlotte has given me so much, and one of her gifts were these images. When she forgot who I was she knew the camera belonged to someone who loved her.